Share this page with all your allies. Get votes. Cast votes. The race for the throne is ON! The 50 top voted entries will advance. Of the top 50, the judges will select their 5 and announce it on the show. At that point, you'll have a chance to vote once again. The entry with the most votes wins the first round of our design challenge. The sigil with the top votes receives the most points this round. Design a sigil for one of the Great Houses of Westeros. Start with black & white. You can add up to 3 colors. No gradients. Upload a png or jpg by March 8th 11:59 pm PST. Here's how judging will work. After you've submitted your work, voting will be open to the public here. You can share and promote your work in order to get more votes. The top 50 most liked designs (from the public), will advance. Of the 50, the judges will select their top 5 by March 14th. The sigil with the most amount of likes will win the round. 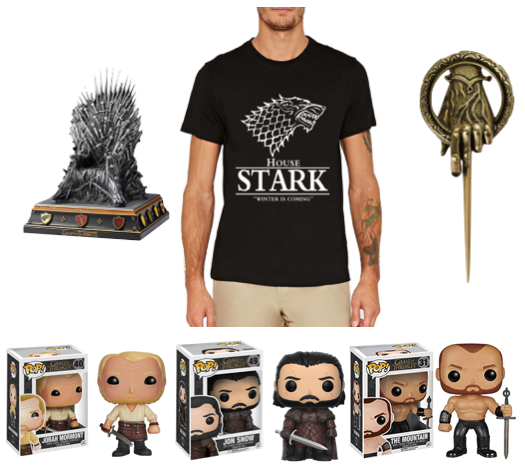 How to win the grand prize (giveaways + featured as a guest on the show). 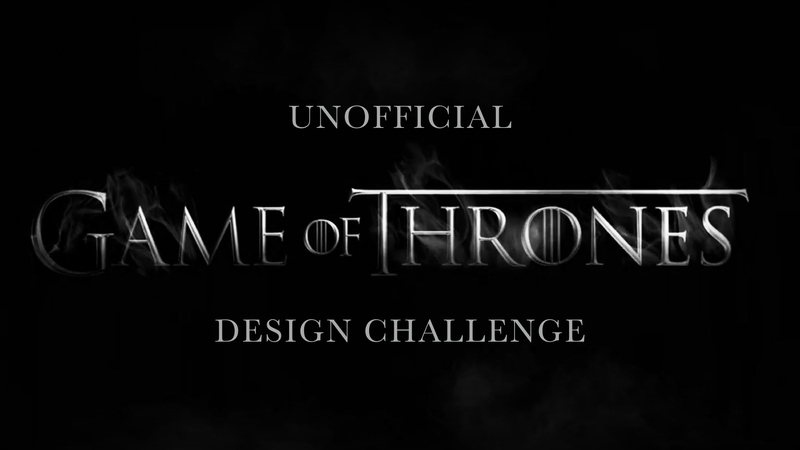 There are 3 parts to this design challenge: Part I - Sigil, Part II - Wordmark, and Part III - Poster. The rules for part II and III will be announced at a later date on the channel. With each round, the top 5, and top 1 will receive points. Each part of the challenge will become more difficult, therefore more points will be awarded in Part II and III. When all 3 parts of the design challenge are complete, all of the points will be tallied, and the grand prize winner will be announced on the show. Subscribe to our channels The Futur and The Futur Academy, and turn on the bell for notifications. All updates for this design challenge will be announced there!